If you look at a good map of the Lesser Antilles, you’ll notice that one island sits considerably farther east than the rest. As it turns out, this island is the nation of Barbados. Once a British colony, Barbados has been independent since 1966 but remains a Commonwealth nation, with Queen Elizabeth II still the symbolic head of state. Modern Barbados is one of the most popular vacation destinations in the Caribbean, and for good reason! 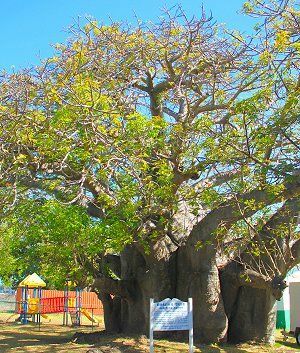 least a thousand years old, it takes about fifteen adults to reach around the tree’s staggeringly large trunk. 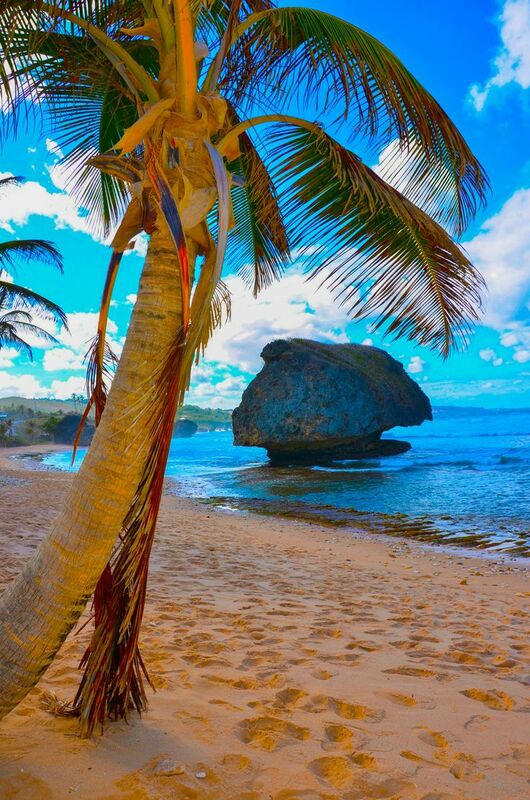 Barbados’s most idyllic beaches are located on its western and southern coasts, but for a change of pace head east and visit the seaside town of Bathsheba. Here, rough seas and winds have created massive and impressive rock formations just offshore that will truly take your breath away. This area is also popular with surfers. And lastly, no trip to Barbados would be complete without a visit to the gargantuan Harrison’s Cave, located in the island’s center. Pick up our Barbados maps. 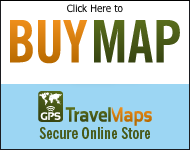 This GPS map will give you turn by turn directions to your destination using a point of interest (POI), city point, and/or latitude and longitude, with the ability to preplan driving destinations before getting into your car.